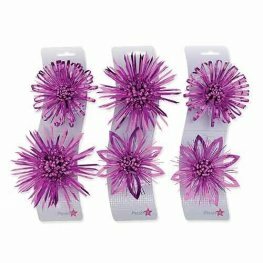 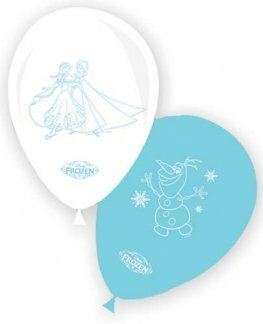 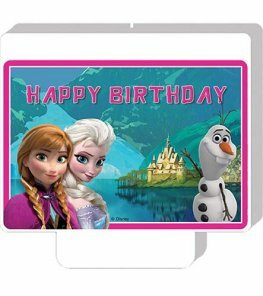 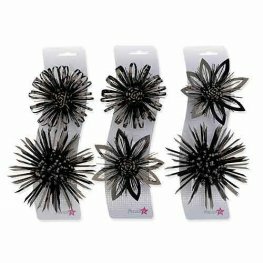 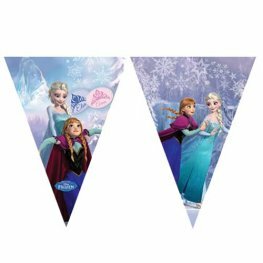 Hollywood Wholesale Themed Balloons In A Wide Variety Of Shapes, Styles And Sizes Perfect For Movie Night Decor And Prom Night Decorations. 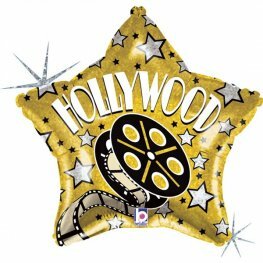 Our Hollywood And Movie Themed Balloons Includes, Movie Cameras, Popcorn, Hot Dogs, Clapper Boards, Hollywood Latex And Much More. 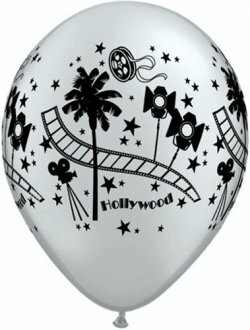 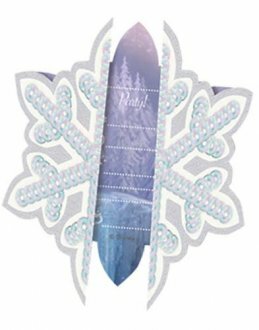 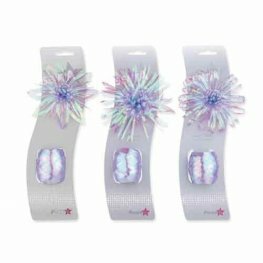 Oaktree Betallic Hollywood Star 19 inch shape helium foil balloon. 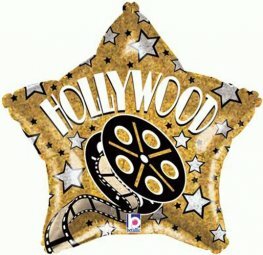 Gold And Black Hollywood Star 19 Inch Wholesale Helium Foil Balloon. 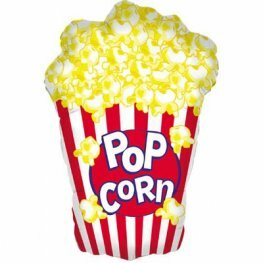 Large Metallic Popcorn Shape Helium Foil Balloon 38 Inch/96cm. 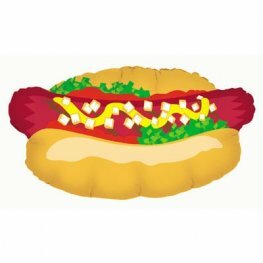 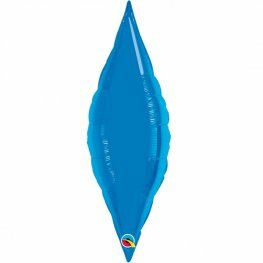 Large Metallic Hot Dog Shape Helium Foil Balloon 32 Inch. 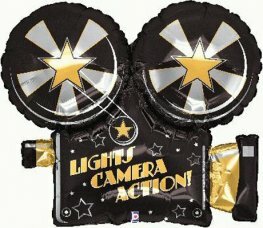 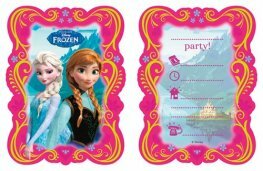 Oaktree Lights Camera Action 32 inch 81cm Wholesale Supershape Helium Foil Balloon.